Sign up and receive Property Email Alerts of Warehouses to let in Vanderbijl Park, Vanderbijl Park. This pristine warehouse / retail mini unit is incredibly well kept and is situated in a safe and secure business park. The space has fantastic natural lighting. Ideally suited for retail warehousing / distribution companies. The commercial park is located within very close proximity to a main road and offers easy access to major routes and highways. 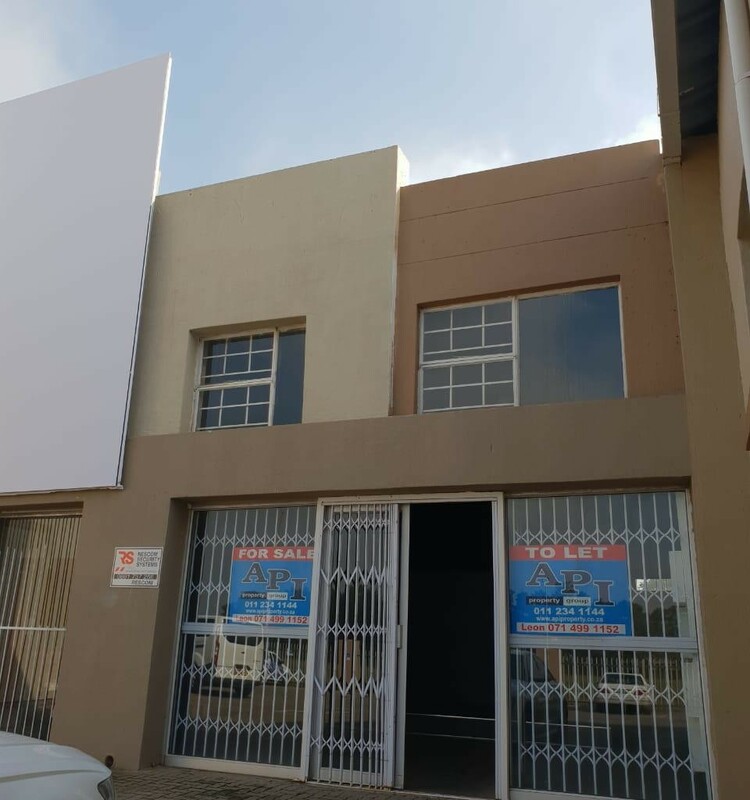 The property can be purchased for R1.5 million excluding VAT or can be rented at R12 500 per month excluding VAT and utilities. Sign-up and receive Property Email Alerts of Warehouses to let in Vanderbijl Park, Vanderbijl Park.